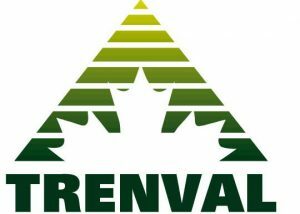 Happy Holidays from the Belleville Chamber of Commerce. 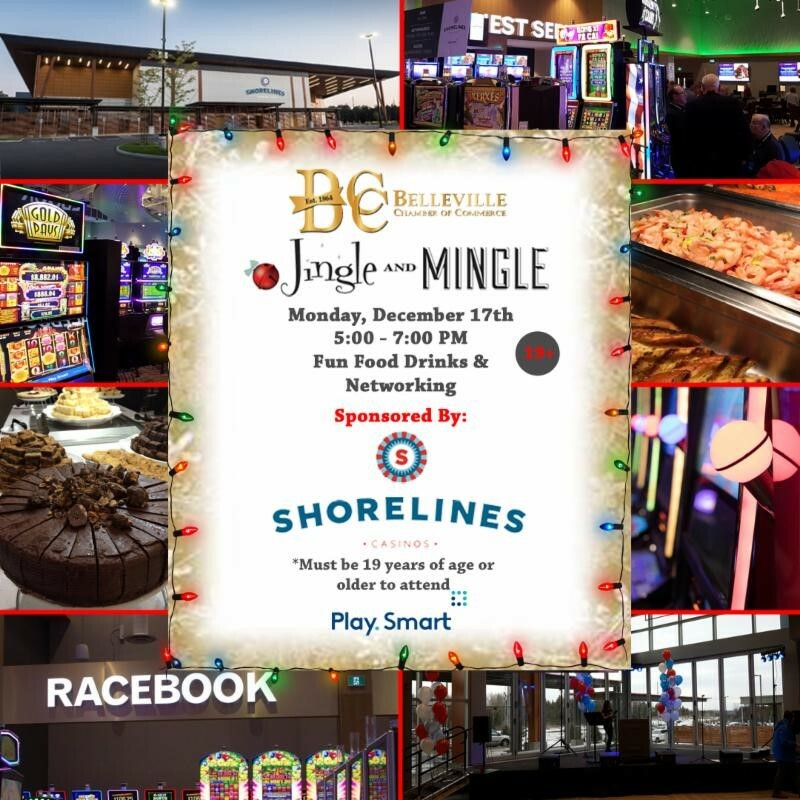 Come out and enjoy the spirit of the season at our Annual Mingle Jingle at Shorelines Casino Belleville. Enjoy good food, excellent drinks, and great company.